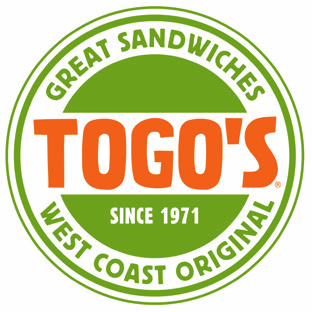 Togo’s is a fast casual sandwich shop with more than 250 franchisee locations on the West Coast. Prior to fingerprint biometrics, Togo’s was using passwords to access their point-of-sale (POS) terminals. However, management found it challenging to track access to the cash drawer because passwords can be shared. 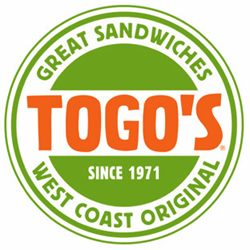 Togo’s turned to Crossmatch for a biometrics-based solution to eliminate passwords when accessing the POS station. The solution has allowed Togo’s to easily move to single-drawer accountability - one employee, one drawer. Now when balancing the drawer at the end of a shift, there is only one person responsible, making it much easier on management. Passwords and swipe cards are two main credentials used in quick serve restaurants. Both can be shared by employees so management cannot positively track access to cash drawers, time clock functions or if the manager was really the person authorizing an override. This was the case for Togo’s. Togo’s wanted to replace their password-based system with a solution that would secure access to POS terminals and eliminate opportunities for fraud and theft. They evaluated the Crossmatch biometrics solution because fingerprints cannot be shared and their POS software was already enabled to support Crossmatch U.are.U fingerprint readers.